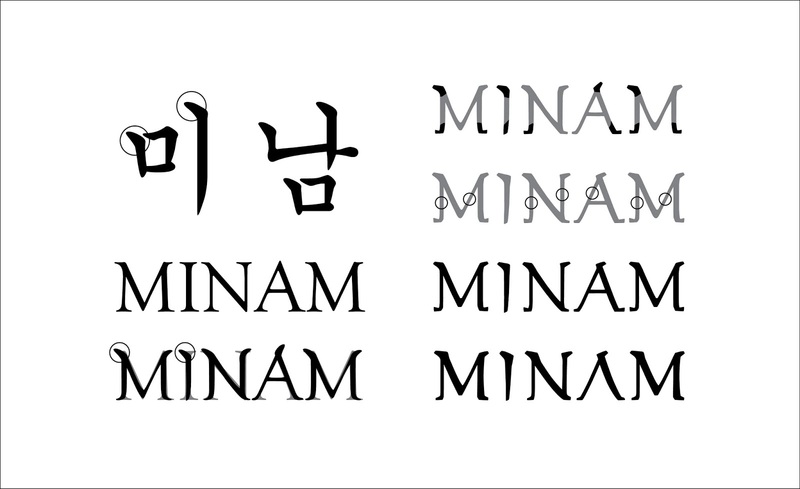 "Handsome Man" in the Korean language. 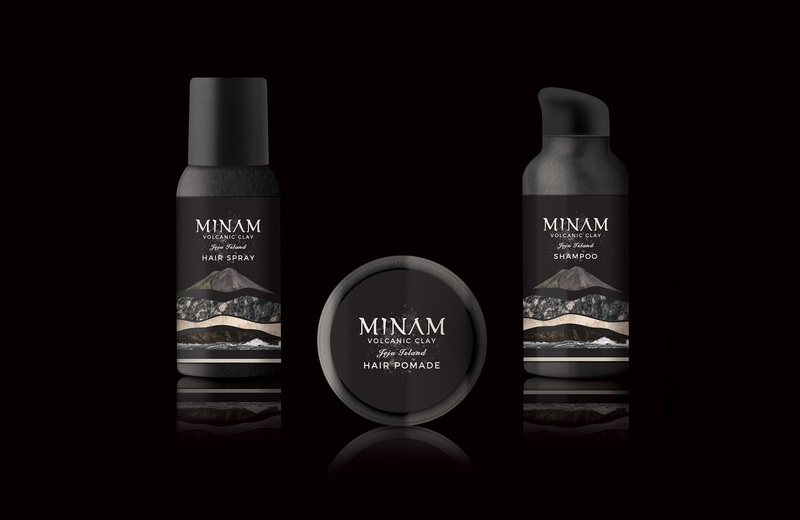 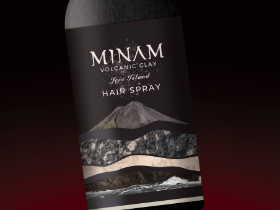 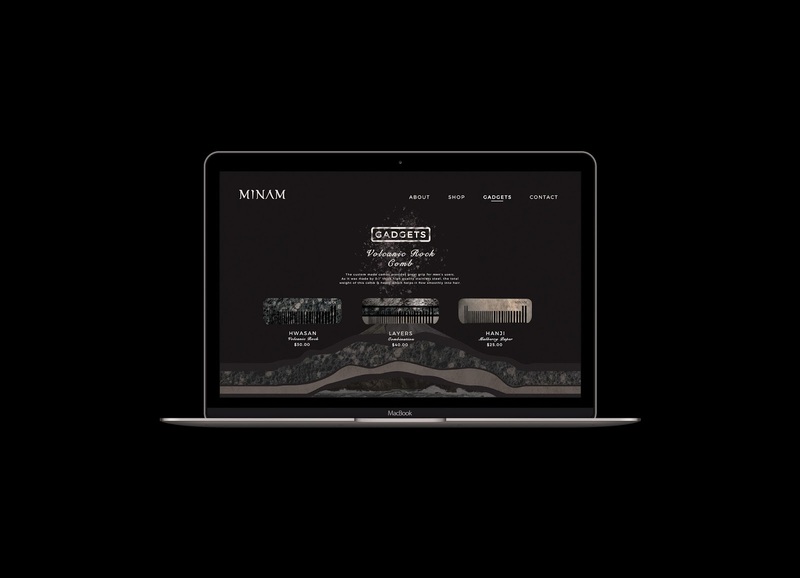 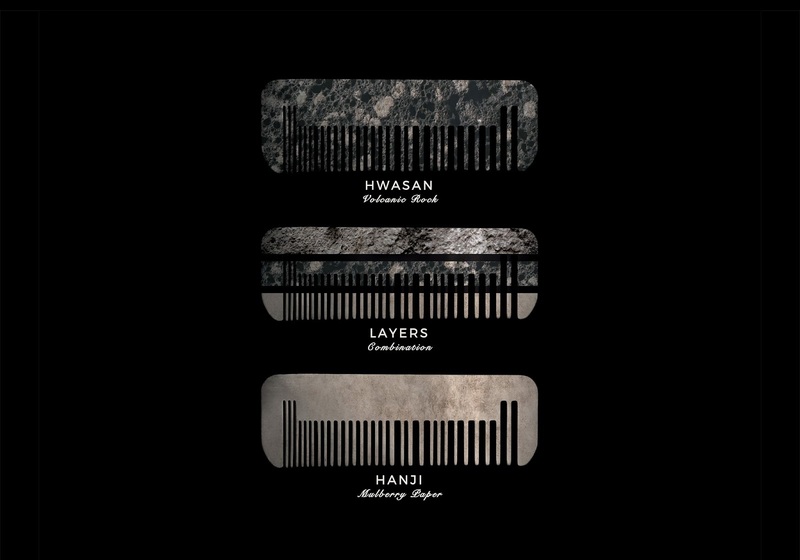 MINAM is a premium hair care line for men that is inspired by K-Beauty. 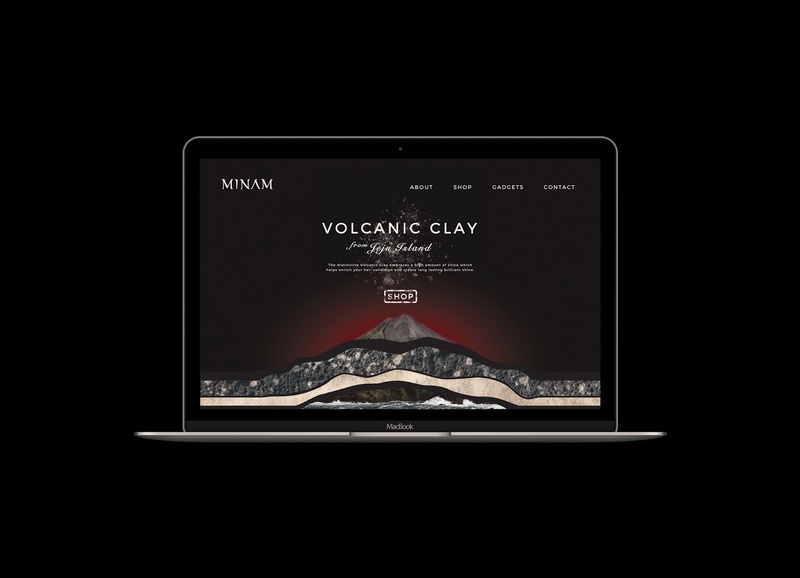 The products contain volcanic clay as a core component, an exotic ingredient for cosmetics. 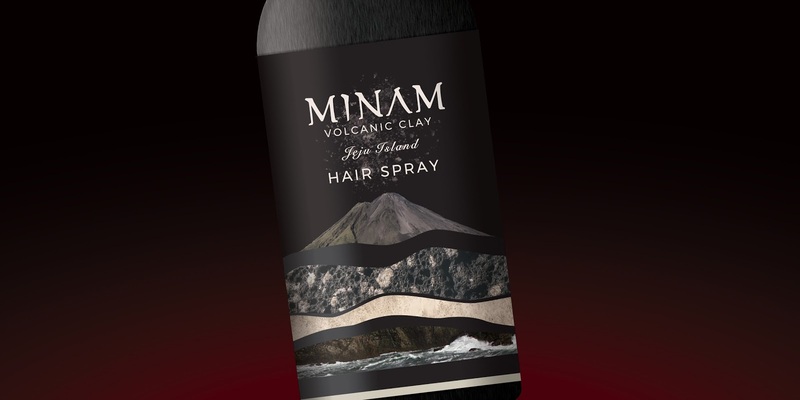 It is found in Jeju, a volcanic island, located at the most southern part of the Korean peninsula. 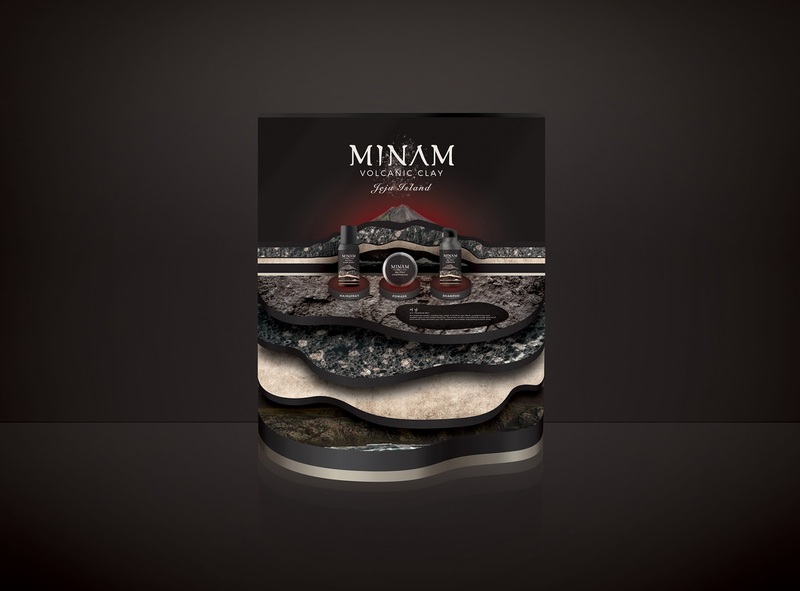 A nice combination of an East Asian design aspect as well as a Western design.